When your California vehicle registration notice arrives in the mail, you have several options for renewing it. 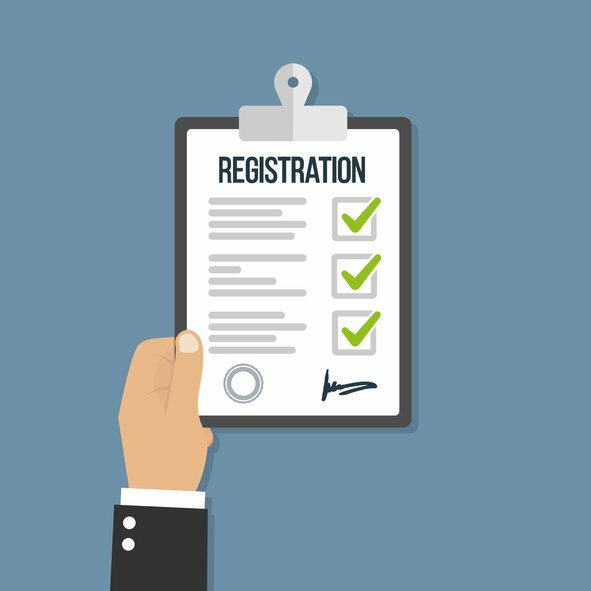 Renewing your vehicle registration on time is important because not doing so results in penalties and additional fees. Also, if the registration tags on your license plate are out-of-date, you can be pulled over by law enforcement, resulting in more fines. 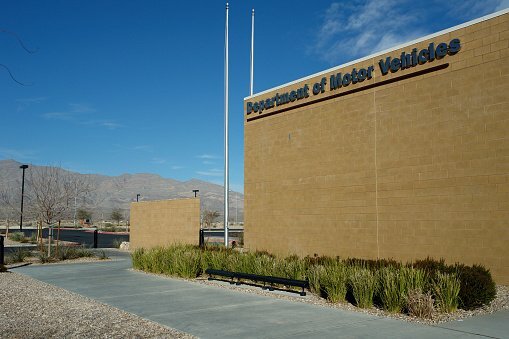 All California DMV customers are eligible for vehicle registration by mail. When your renewal notice arrives in the mail, just fill out the form and return it with the indicated fees and other documentation before your old registration card expires. a valid debit or credit card or checking account. When you receive your renewal notice, it will tell you whether you need to provide a current smog certificate or not. You can send in your renewal notice and payment before you get a smog test to avoid penalties, but your new registration cards will not be shipped until DMV receives your current certificate. Your new registration card and license plate stickers will be sent to you in the mail within one week after you renew online. If your address has changed since your last renewal, be sure to update this information using the California DMV online change of address link before you go to the online renewal site. Not all insurance companies report electronically to DMV, and if you are insured with one that does not do this, you cannot renew online. You can check at the California DMV website for a complete list of insurance providers who report electronically to DMV. The cost of renewing online is the same as by mail. You will not receive a discount for renewing this way, but it is faster and more convenient. Vehicles which are not going to be driven and which will be stored off of public roadways are eligible for a reduced renewal fee called Planned Non-Operation (PNO). You can pay this fee and complete the renewal process online or by mail up to 60 days before the old registration expires. If your renewal notice indicates you have unpaid parking tickets, you cannot renew online. You must first go to the courthouse issuing the citations, pay the fines, and then take the citation clearance document to DMV in-person or submit it by mail. Many private businesses are registered with California DMV as Registration Services. These businesses can also assist you in renewing your vehicle registration. Go to California DMV main website for a complete list of approved third-party vendors.